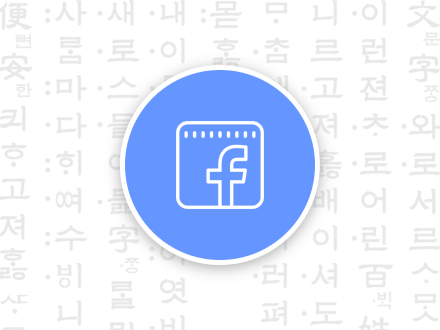 해외 플러그인과 테마를 보다 직관적으로 이용할 수 있게 해주는 번역파일입니다. 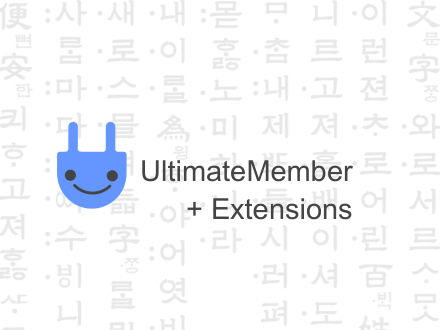 Ultimate Member – Social Login의 한국어 언어파일(.mo, .po)입니다. 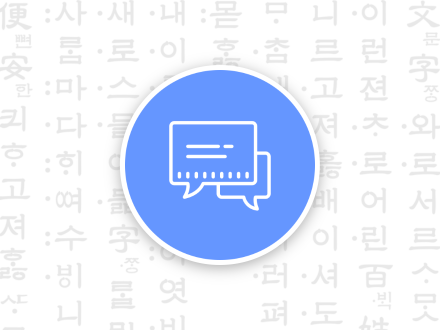 EDD Content Restriction의 한국어 언어파일(.po, .mo)입니다. 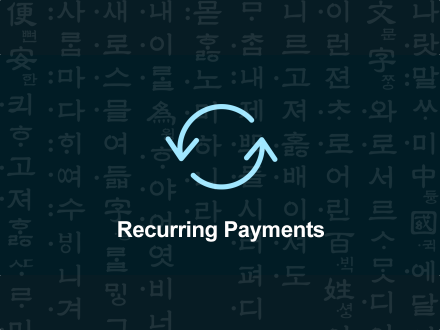 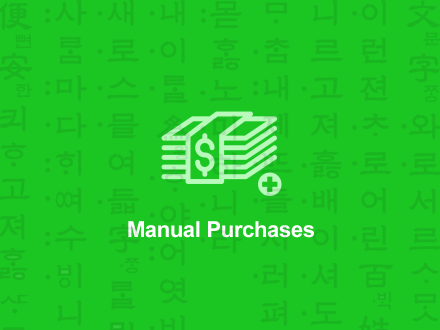 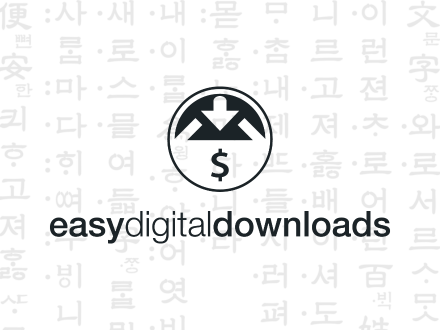 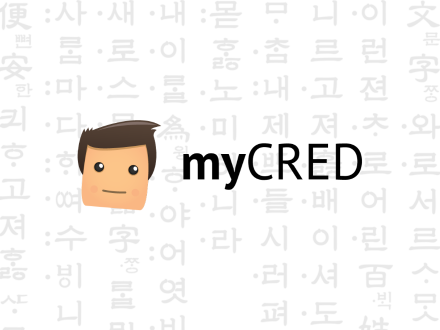 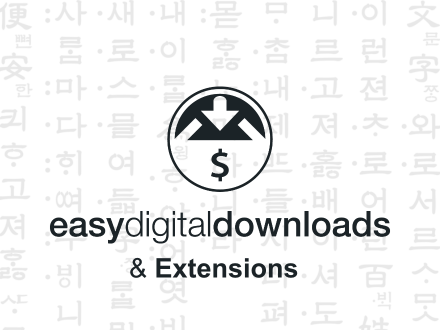 EDD Recurring Payments의 한국어 언어파일(.po, .mo)입니다. 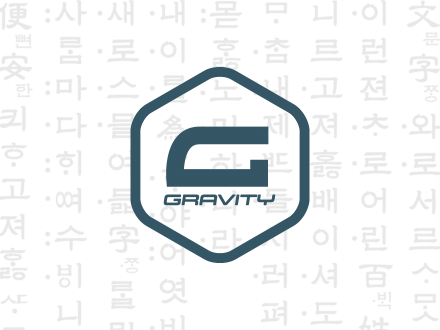 워드프레스(WordPress.org)에 전체 번역파일을 업로드했습니다. 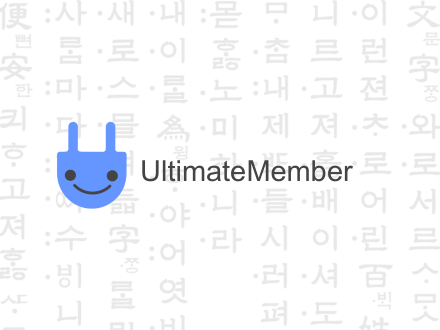 별도의 한국 번역 파일 없이 한글화된 Ultimate Member을 사용할 수 있습니다.